It is always nice to work in your backyard when you have a good music to listen to. Thanks to the modern technologies, I don’t need to carry the whole component set with me outside the house whenever I feel like to play my gigs. Now, all we have to do is to simply gather all my gadgets together at once and everything will be set in no time. 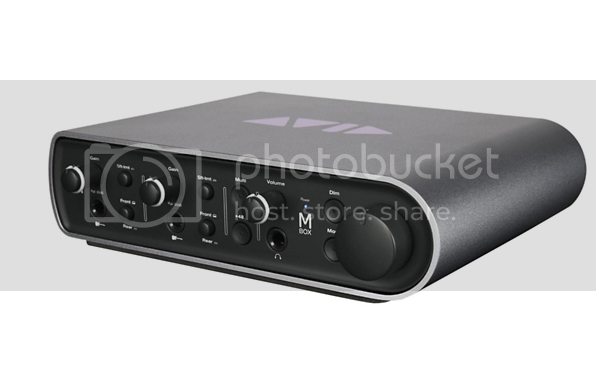 Such gadget like this mbox 3 is one thing to prove that you can actually do play music in a different way you want it to be. It is just fascinating to know that the world has modern technologies that would help us make the things more possible and quick. We just hope that we won’t rely on it too much and learn more about survival in the future.